Winner: Muddy Paws DIY Dog Wash, Inc.
Philosophy/Mission: Our mission is to offer the highest quality service in the cleanest possible environment, using some of the newest technology available to provide consumers with an easy, hassle-free bathing experience at an affordable price that will turn them into loyal customers. 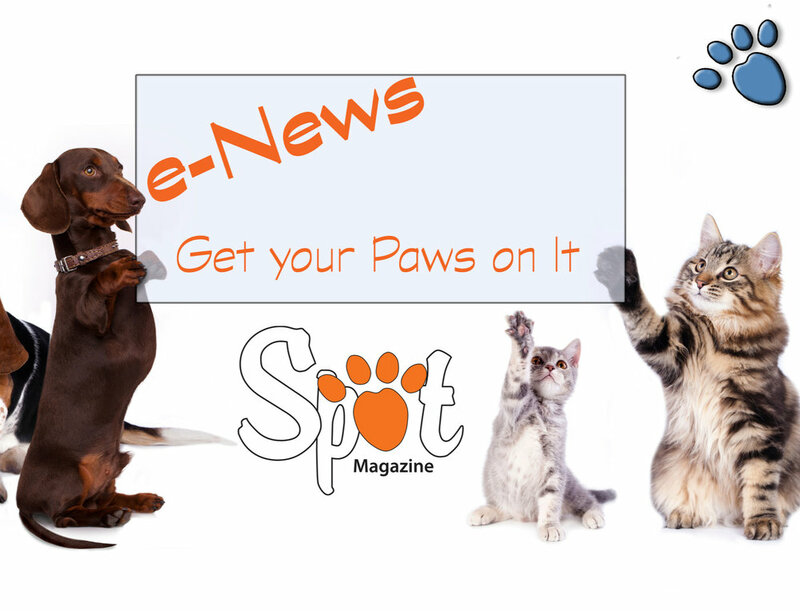 We also strive to become recognized as a community partner and leader, by helping to promote, raise funds and awareness, and share information for and about animals and organizations in need. Claim to Fame/Signature Product or Service: We have several claims to fame, including 5 hydraulic, height adjustable, fully enclosable stainless steel tubs; 5 adjustable height drying tables; powerful 4 hp blow dryers; a unique shampoo sprayer system; and last but not least, our family room for multi-pet families. We offer top notch customer service, and discounts for new customers and multi-dog families. Community Involvement, Special Notes: We have been recognized as a community partner with Humane Society for Southwest Washington. Other community partnerships include Fences for Fido Southwest Washington volunteers; Dauntless Equine Response Team, mounted search and rescue; Children's Developmental Health Institute, Second Chance Companions and Battle Ground Barkery. 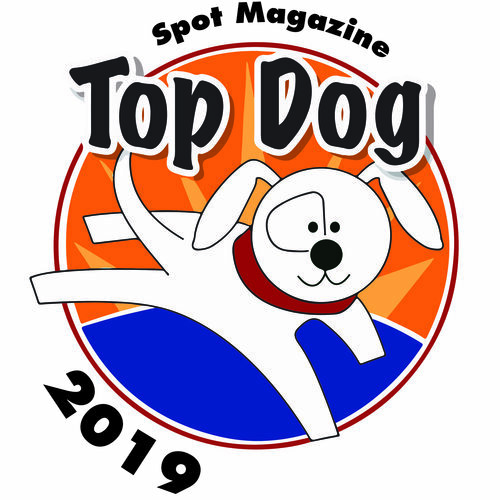 Posted in Top Dog Winner and tagged with Dog Wash.